​The Asheville Painter’s crew does more than finish walls; we put them up, too. Call us for the experience you need to finish your drywall installation, drywall repair, plaster crack repair and even popcorn ceiling removal quickly and safely. 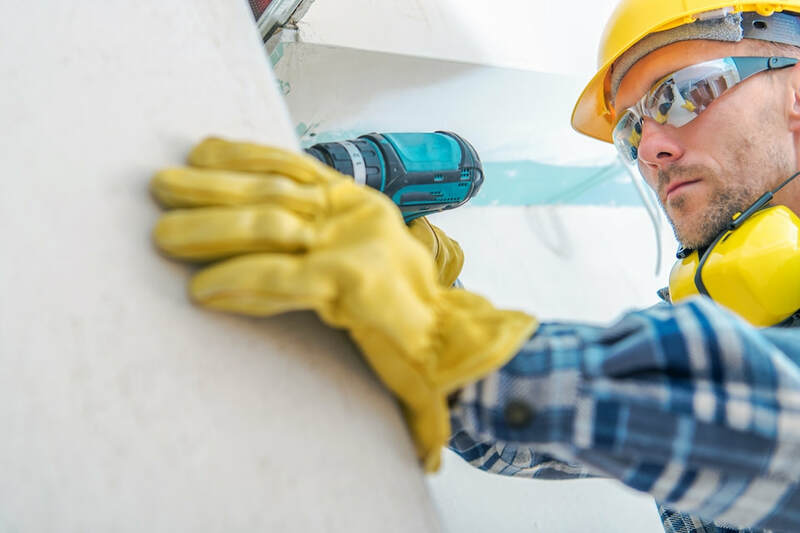 Whether you’re building a new addition or remodeling your home or business, you can trust us as the best-in-class drywall contractor in Asheville, NC. 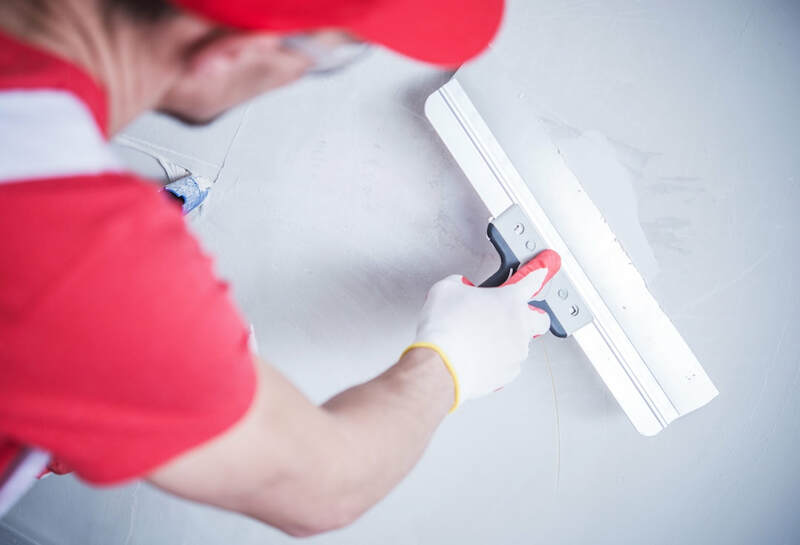 ​Like a top-quality paint job, proper drywall installation can be a tough, dirty job, but it’s critical to the appearance, comfort and function of any home or business. Let The Asheville Painter’s tried and true expertise save you the hassle, mess and time of taking on drywall yourself or dealing with less experienced drywall contractors. We can tackle any residential or commercial installation job, from hanging walls in offices and workspaces to attics and new additions. Our crew can handle complex installations quickly, and we take pride in leaving your space clean and neat when we’re done; no spackle blobs or sanding dust left behind. ​We’ll also full service interior painting professionals - so why go through the hassle of contracting with a separate drywall contractor and painting contractor when we can put up and finish your walls in one go? ​Gypsum drywall is an excellent, durable interior finishing choice for most homes and businesses in Asheville, NC, but life can be hard on any wall or ceiling. Repairing cracked, moldy or buckling drywall can do wonders for the look and feel of a room in a building of any age. 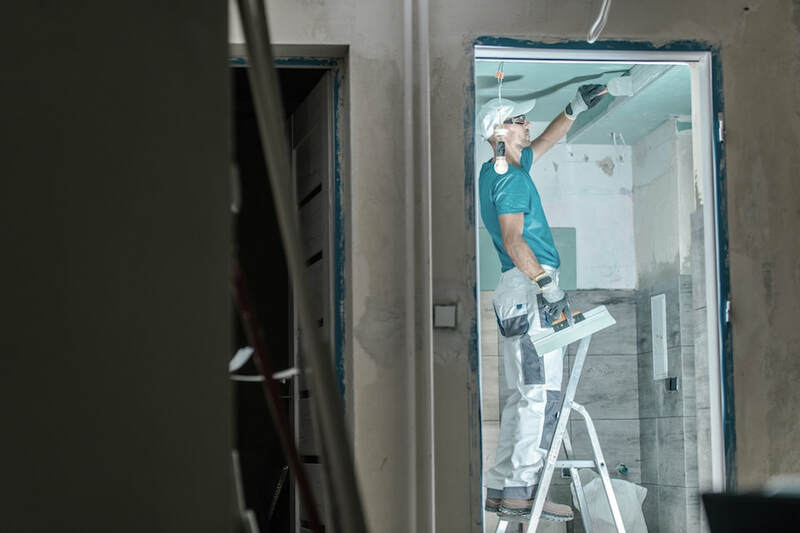 Drywall repair can be a delicate job that differs from building to building, and it requires professional expertise to complete to the highest standard. The Asheville Painter can get your walls and ceilings looking brand new again by replacing buckling or cracked panels, repairing cracked seam tape, patching holes and covering bulging fasteners. 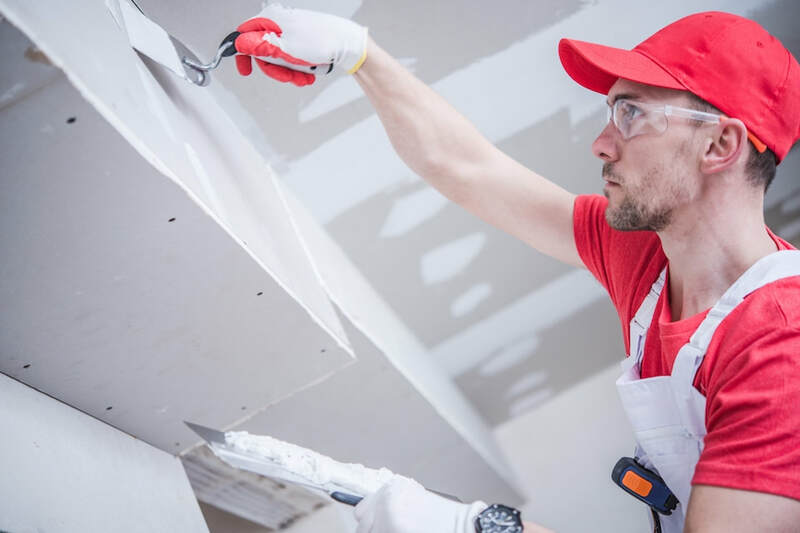 Since we’re a top-notch painting contractor too, you can be sure that after any wall or ceiling drywall repair, we’ll perfectly color match paint for any patches we make. 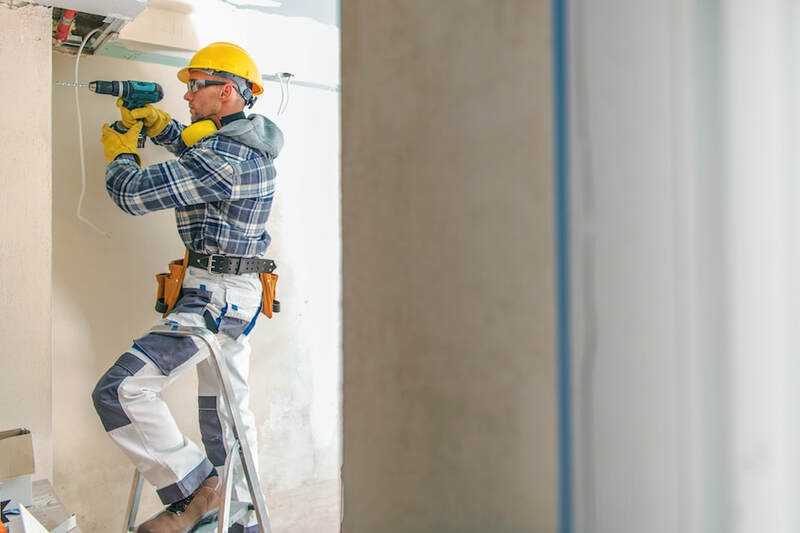 ​If you own an older home or business in the Asheville, NC area, chances are you’ve got some beautiful plaster walls that could use a little attention. Plaster walls are solid, durable and beautiful, but they inevitably crack over time. Instead of replacing older walls like these, consider calling The Asheville Painter to repair plaster cracks around windows, doors and anywhere else they may appear. With quality care from an experienced plaster repair contractor like us, these older walls will last for many years to come. Sometimes repairing past construction is not an option. The Asheville Painter can remove your crumbling, stained or otherwise unwanted popcorn ceiling. Popcorn ceilings in older homes often contain asbestos, which can only be safely removed by a professional drywall repair contractor. However, we can also cover an old popcorn ceiling by hanging a new ceiling, depending on your needs. Whether you want to remodel or remove your popcorn ceiling, we’ll take the dirty work off your hands and get your rooms looking brand new while keeping your home or business clean and safe. Contact us today for a free estimate! Need a reliable drywall contractor in Asheville NC? Call The Asheville Painter today for residential and commercial drywall repair or installation.